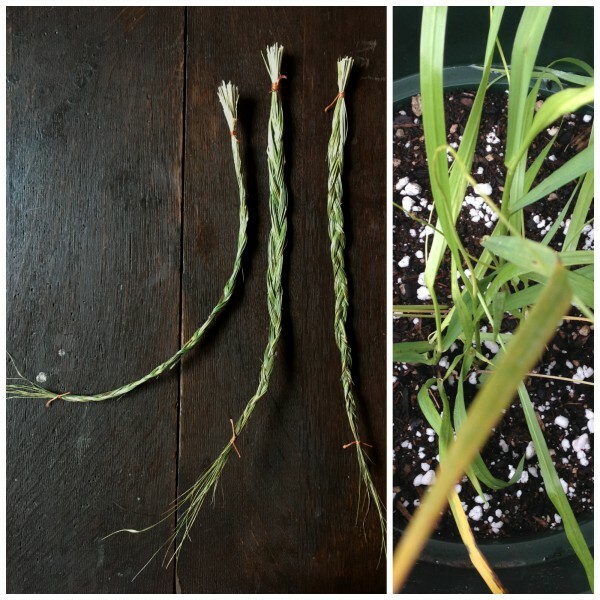 All the benefits of burning sage and sweetgrass without all the smoke. There can be a lot of energetic chatter held within homes. This is due to past events, experienced traumas, fighting, prior uses of the land. 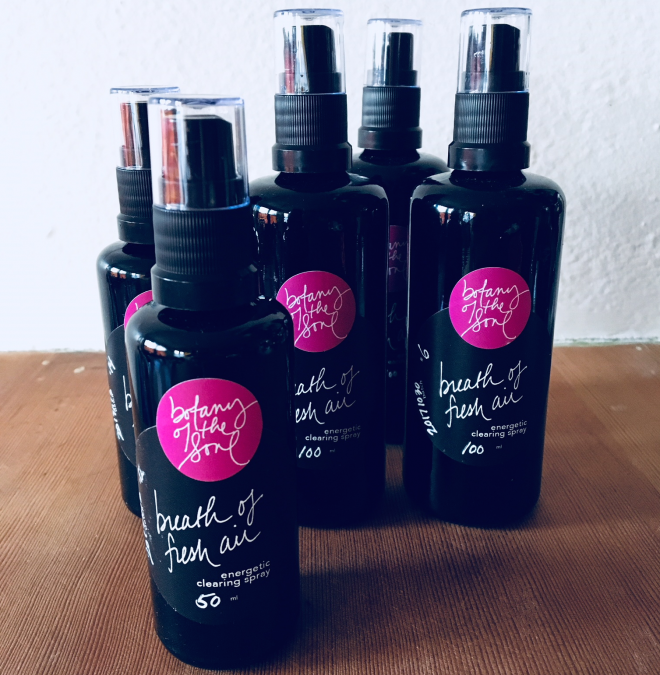 Breath of Fresh Air energy clearing spray quiets and eliminates that energy — essentially clearing that chatter and creating a calm feeling in the space. I made my first smudge or energy clearing spray out of high desert sage at the request of a friend who has an acupuncture practice in a space that does not allow burning — this is very common with commercial leases. Smudging is a ceremonial shamanic tradition as a way to cleanse a person, space, or object of negative or stagnant energy. It is traditionally done by lighting the end of a sage bundle on fire and wafting the smoke around the person, object or space. Thus the spirit of the plant purifies that which is being smudged. 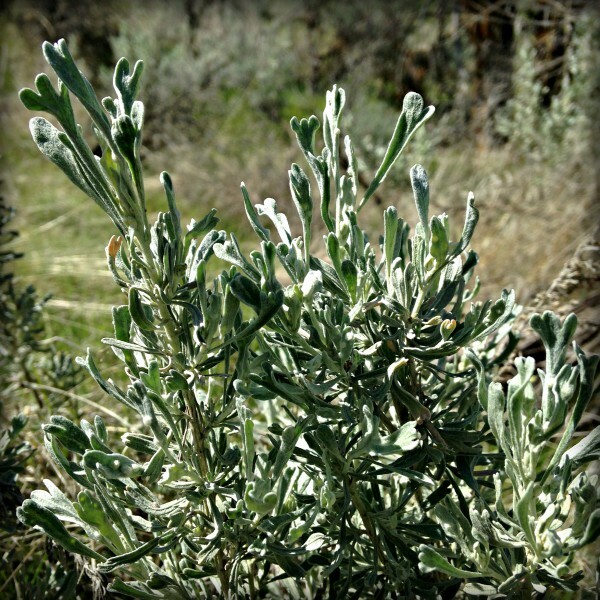 High desert sage or Artemisia Tridentata has a power and a sweetness without taking over a space. If you have smudged using White Sage, you know what I’m talking about. The importance of the sweetgrass is so even the novice can get it right. When clearing energy, it is important to fill in the energy that is being removed. In the case of this spray, the sage removes low frequency energy and the sweetgrass fills in that space with high frequency energy. It is perfect for all types of practitioners — massage, acupuncture, therapists — in clearing space between clients/patients. This in one way that I use it. And my favorite method has been to use it in your child’s room as part of their bedtime ritual to keep the monsters away. The bottle — as all our containers are — is made out of Miron glass due to its excellence in preserving the energetics of the plant and light energy infused into each product. Directions for use: Gently shake bottle. Spray throughout your home or in any areas that feel stuck or off. Great as a body spray/perfume when you need a shift of energy. Ingredients: filtered water, high desert sage and sweetgrass infused olive oil and alcohol, vegetable glycerin and all-encompassing light in a Miron glass bottle with black atomizer. This herbal spray is powerful. I use Breath of Fresh Air exclusively in my healing center to clear energies from the rooms and from our clientele. We use this spray to clear our energies at the beginning and end of the day. I use it at home and on my kids! Patients remark how good they feel when I use it on them and they can tell that it is clearing their energy. I can not recommend this enough. It smells amazing too. Suzanne is a gifted healer and shamanic herbalist. I am so grateful for this spray. 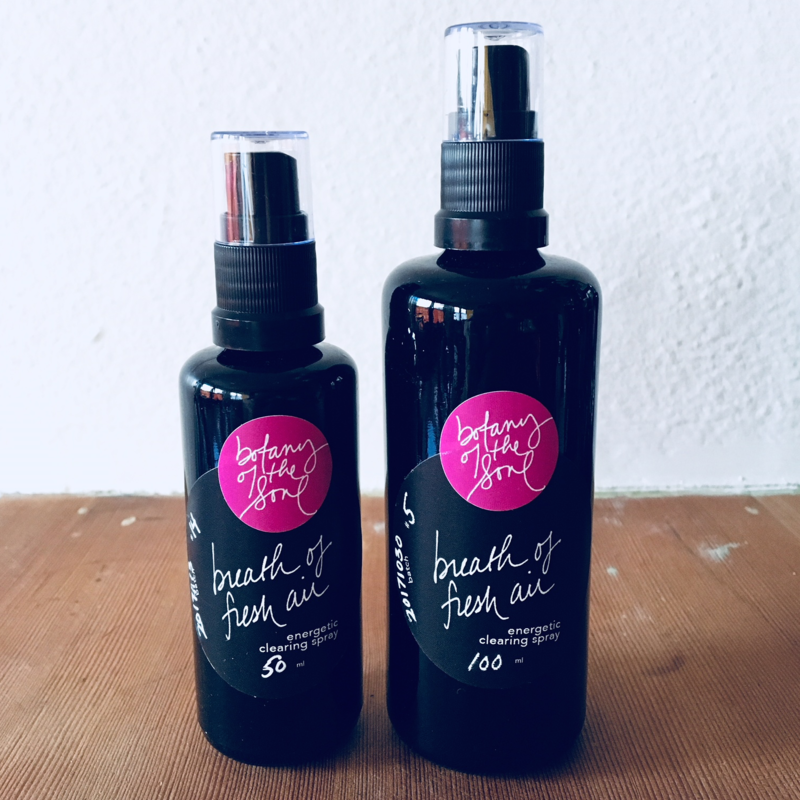 I have used Botany of the Soul’s Breath of Fresh Air for over a year and this energy clearing spray is an important part of my daily living! I use Breath of Fresh Air when I need an energetic shift in my household: to sustain sweet moments, clear out unwanted energy that has followed us home, and to help sibling relations when the kids need extra support. I often move the miron glass bottle from room to room, travel with it in my purse, and tuck it in the a car pocket as needed. In all ways this is just what I need the moment I spritz — a breath of fresh air! Hands down, the best clearing spray I’ve tried. The smell is divine! I’m a psychotherapist and healer. I use this in my office after each client, where I’m unable to burn sage. I’ve tried a bunch of others, but there’s something really different about this one. Clients have noticed too. I love the packaging too.